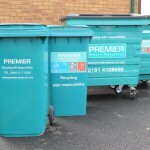 Business waste collection and recycling services that don't cost the earth! 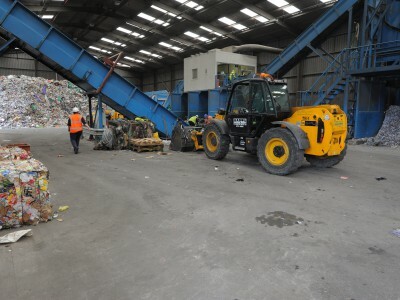 From a waste collection schedule, to total on-site waste services, we can help organisations both big and small. 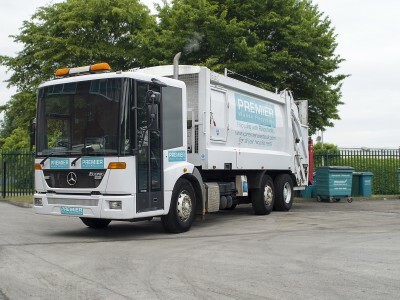 Here at Premier Waste Recycling, we believe a waste management company should work in partnership with their clients – and that’s exactly what we do. 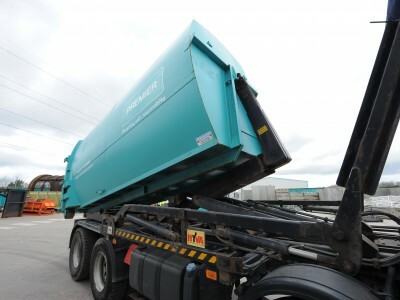 Tailored waste collection services ensure our clients get solutions that work for them, at a cost effective price to suit their business. 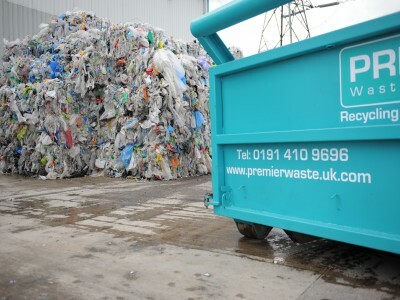 With waste management facilities in both Durham and Leeds, we cover West Yorkshire, South Yorkshire and the North East of England. 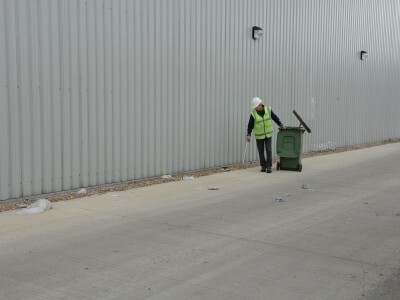 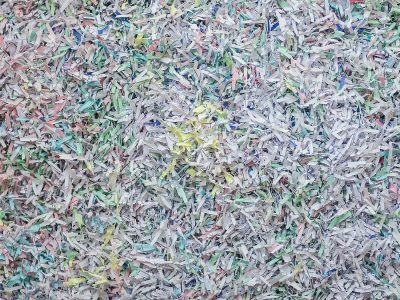 We provide a wide range of waste management services and currently offer everything from waste collection and recycling through to total on-site waste management and secure paper shredding solutions. 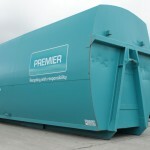 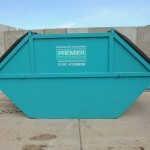 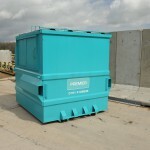 We provide all our customers with waste and recycling containers that are suitable for their needs. 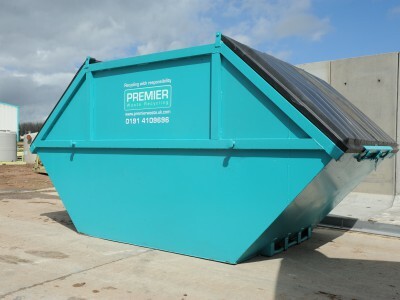 We currently offer everything from standard open and enclosed skips through to continental wheeled bins and waste compaction solutions. 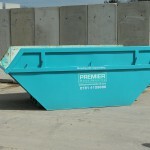 We can even custom make any container to the volume and dimensions you require. 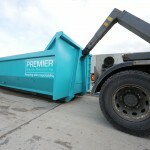 Enter your details below and we'll send you a free quote for your business waste collections. 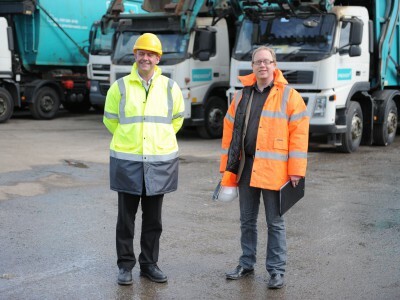 We aim to contact you the same business day.